Rolf has a long track record from completion companies, both larger such as Schlumberger and he has also played a key role in building startup companies such as TCO and Wahiba Energy. His experience is from Norway, UK and lately he spent 12 years in Middle East. Rolf has experience from roles within marketing, technical, commercial and managerial disciplines. Marius’ experience is from Halliburton, Weatherford and Odfjell Drilling, where he has been working within commercial, drilling and completion disciplines. He holds a master’s degree in petroleum engineering from NTNU and he will bring valuable experience within technical aspects related to our products. Marius is also used to provide first class service to existing and new customers. 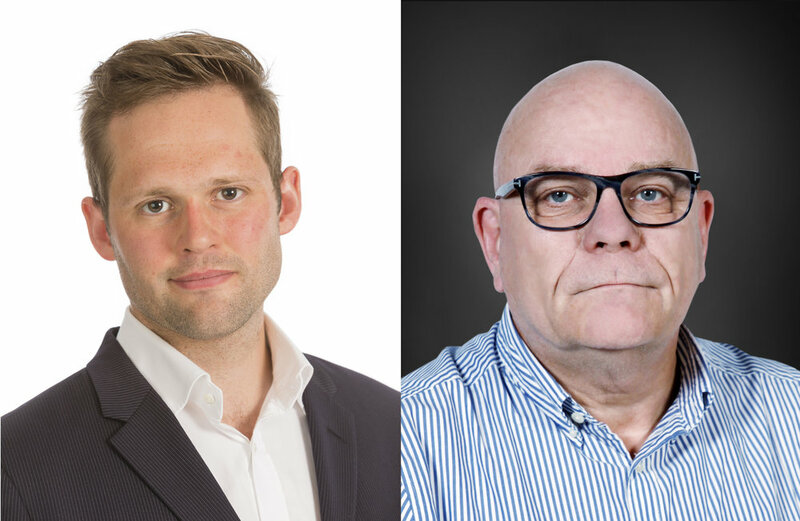 Marius and Rolf will be a part of the senior management in the company and will be responsible for technical and commercial developments and sales activities in Norway, UK and Middle East.